The cultural aspect of Namibia’s diverse population groups is an important draw card for tourists. 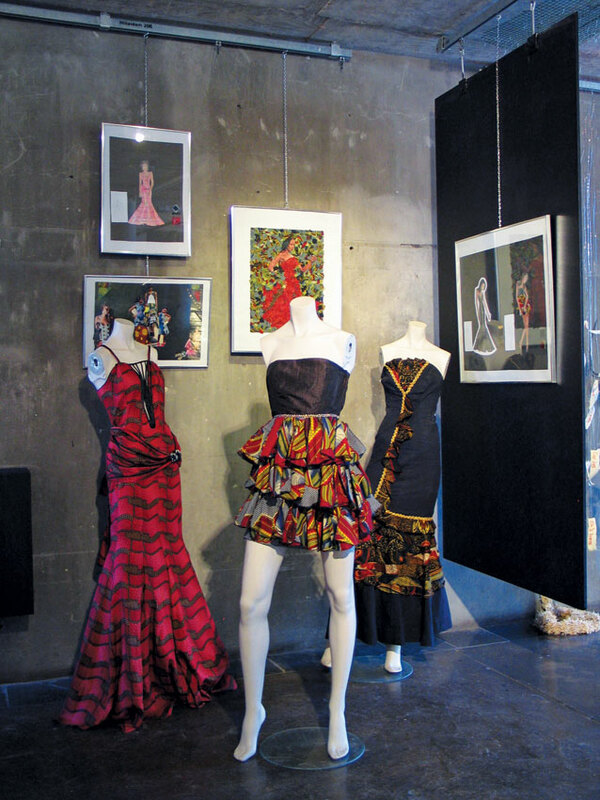 Windhoek, the art capital of Namibia, has an active and lively community of artists and craftspeople, and hosts several delightful galleries and art shops. 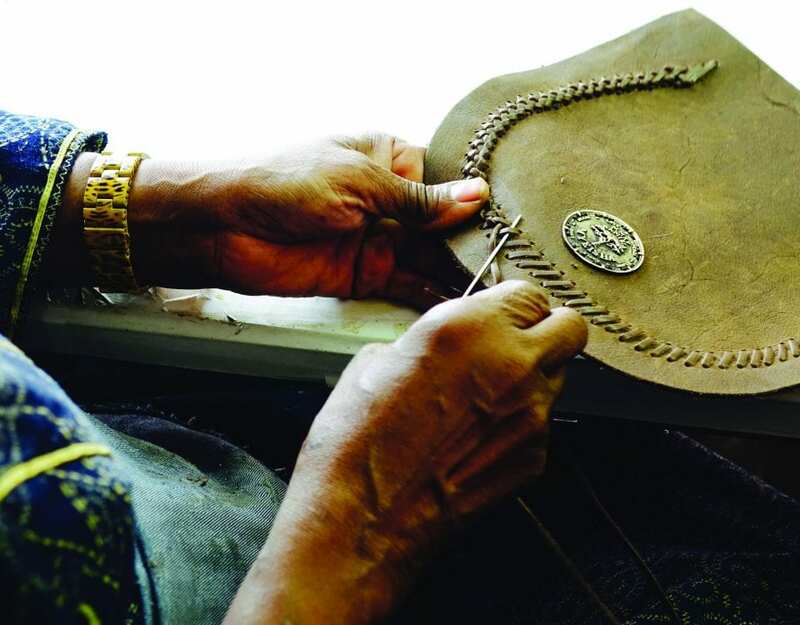 Hand-made crafts are displayed on sidewalks, in open-air street markets and in curio shops. To become truly attuned to Namibians, take part in one of many cultural festivals, or educate yourself at one of the museums or heritage sites: Explore culture in all its glory, all within the city limits! The first buildings in the capital were constructed in the mid-1800s. From then on they were developed sporadically, with proper town planning taking place during the initial years. The first recorded settlements were established because of the springs in the area. In about 1849, the Oorlam Captain, Jan Jonker Afrikaner, settled in the vicinity of the strongest spring, today’s Klein Windhoek. At the time, the place was called /Ai-//Gams (Fire Water) by the Namas, and Otjomuise (Place of Steam) by the Hereros, both names being references to the hot springs. 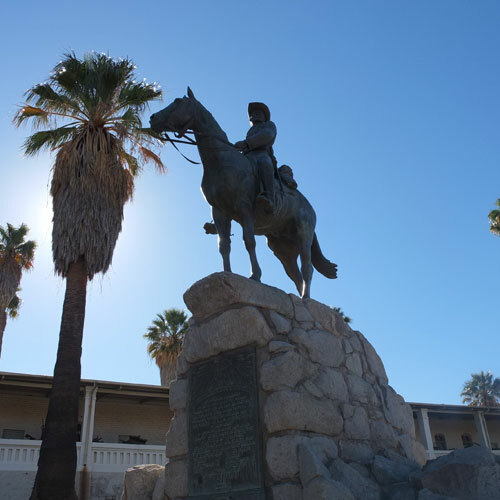 The present Windhoek was founded on 18 October 1890, when General Curt Von Francois laid the foundation stone of the fort, known today as the Alte Feste. Over the next fourteen years, Windhoek developed slowly, with only the most essential government and private buildings being erected. In Klein Windhoek, plots were allocated to settlers, who started small-scale farming with fruit, tobacco and dairy cattle. After 1907, the town developed more rapidly, with further settlers arriving from Germany and South Africa. Businesses were established in Kaiser Street (the present Independence Avenue), and houses were built along the dominant ridge, including three eye-catching castles. The German colonial era came to an end during World War I, when South African troops occupied Windhoek on 12 May 1915 on behalf of Britain. For the next five years, South West Africa was administered by a military government, and development came to a standstill. After World War II, Windhoek’s development gradually gained momentum as more money became available due to the improving economic climate. Large public projects were undertaken especially after 1955, such as building new schools and hospitals, tarring the roads in the town (which had commenced in 1928), and constructing dams and pipelines to stabilise the water supply. Windhoek has expanded consistently since the mid-1980s. ©’s Independence in 1990 generated considerable investment in the city centre, as well as expansion of the suburbs and a general upgrading of the infrastructure. ’s Independence. The way in which these are juxtaposed throughout Windhoek indicates that Namibia is home to a progressive and a peaceful nation. While monuments serve as a reminder of our past, at the same time they enshrine our hopes and aspirations for a positive future, free from oppression. The National Art Gallery of Namibia hosts a permanent collection representative of Namibian artwork, historical and contemporary, and a small shop, and offers temporary exhibitions. 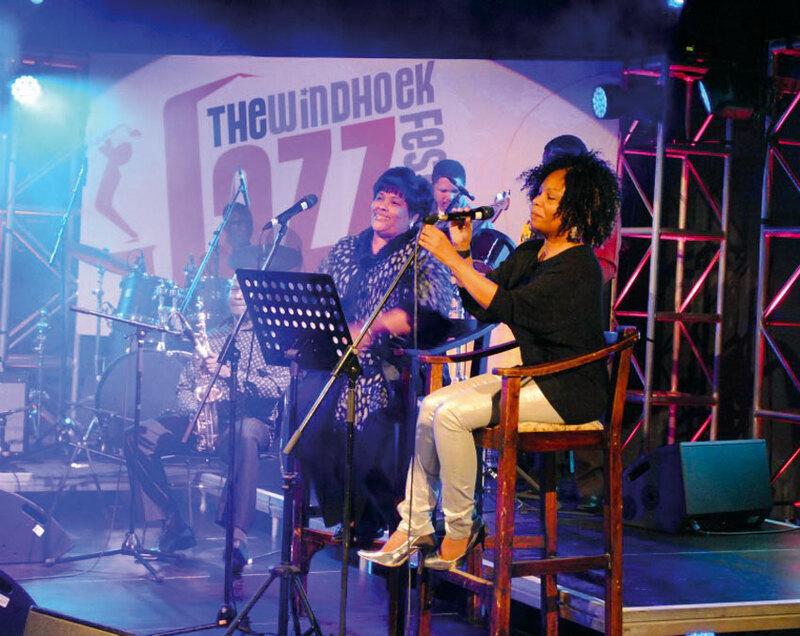 The National Theatre of Namibia (NTN) presents vibrant performing-art programmes, while the Warehouse Theatre stages live music and other forms of entertainment. The Franco-Namibian Cultural Centre (FNCC) promotes the French in non-francophone countries such as Namibia, and plays a significant role in promoting and exchanging cultures from around the world. 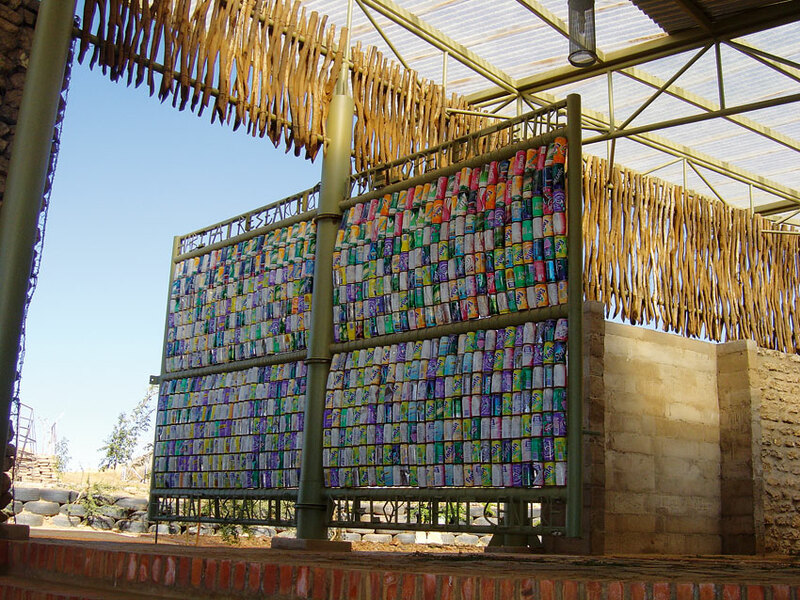 The Katutura Community Art Centre (KCAC) is housed in a venue that abounds with apartheid history, and has as its legacy a trail of migrant workers that once used the facility as an entertainment and dining area. Today it is a place of art, where young people from Katutura spend much of their creative time and energy. 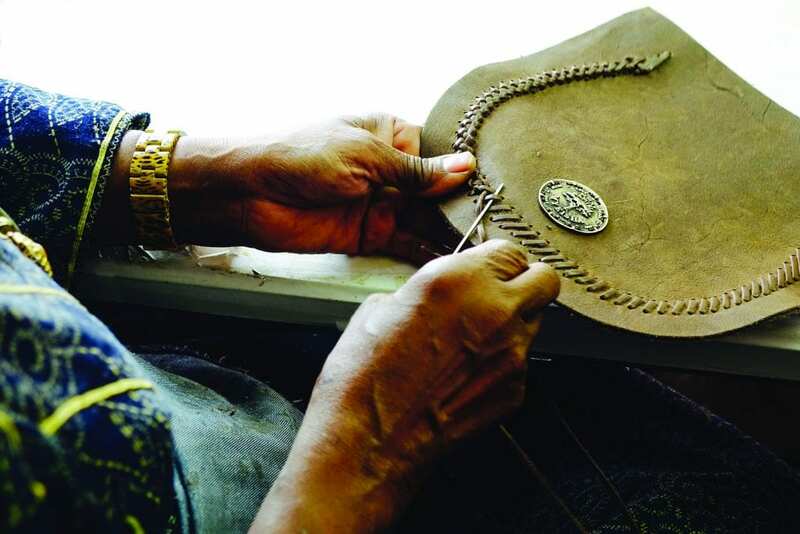 The Namibia Craft Centre offers a diverse range of crafts from all over the country. It houses the Omba Gallery, which exhibits work of local and international visual artists and craftspeople. Art exhibition by local students. Situated in the city centre, the Post Street Mall Craft Market – a pedestrian walkway flanked by informal sales people displaying all kinds of local and international art and crafts – provides an experience for culture seekers. Independence Avenue, the main artery of the city, buzzes with people from all walks of life and every culture and country around the world. Hundreds of people pass here going about their everyday life in this attractive thoroughfare that abounds with proud people in an African albeit cosmopolitan, modern and self-determined capital city. Developed on the banks of the Goreangab Dam, the Penduka Project represents a group of dedicated woman who spend their working hours creating and selling hand-embroidered linen as part of a social upliftment project. 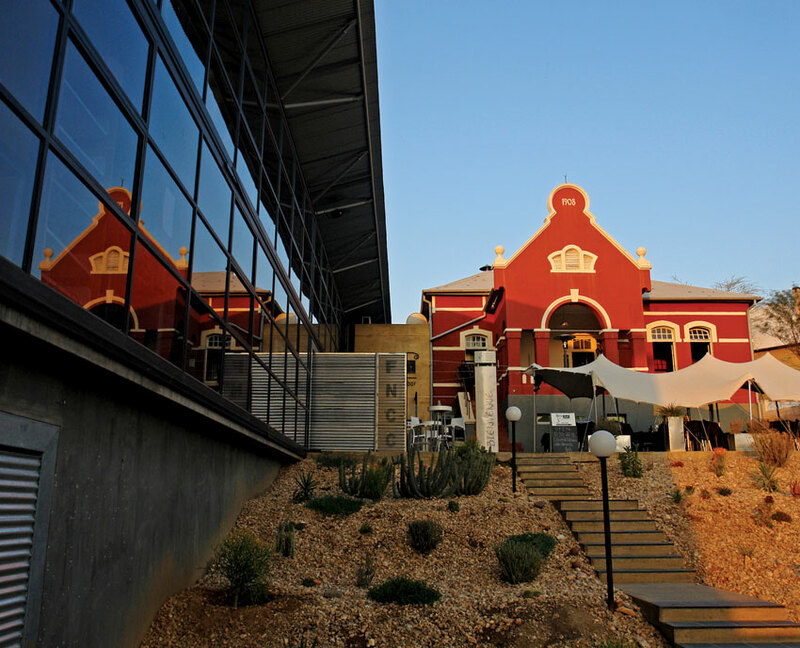 Housed in a magnificent German fort overlooking the city of Windhoek, the Alte Feste Museum showcases a range of colonial items such as wagons and domestic items. 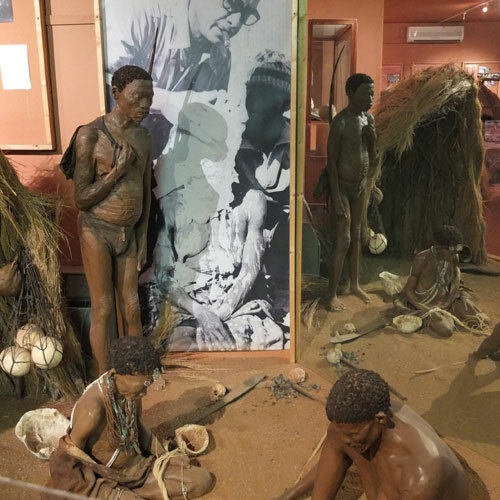 A range of displays gives an insight into Namibia’s complex history, while temporary exhibitions ensure that there is always something new for visitors to see. The Earth Science Museum contains displays of minerals, fossils and meteorites, with explanations of their geological context. Namibia’s mining activities and geology are depicted with collections of maps, ore examples and photographs. 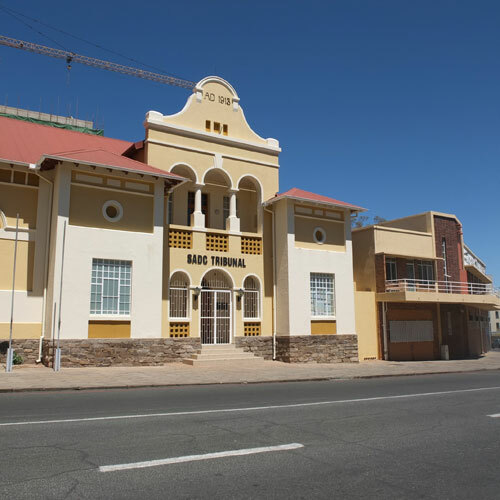 The TransNamib Railway Museum depicts the history of railways and transportation in Namibia, and contains many artefacts of cultural and sociopolitical interest, including a locomotive – one of the first used in the country. 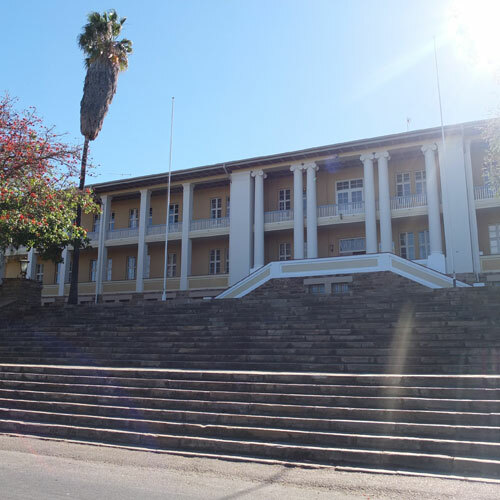 The latest additions to the Windhoek museum front are the Independence Museum – dedicated to Namibia’s struggle for independence – and the City of Windhoek Museum, both to be opened shortly. Situated in the centre of town, the Zoo Park comprises a landscape garden with a pond, an amphitheatre and a Chinese Pavilion that symbolises the friendship between the people of Shanghai and those of Windhoek. The Habitat Research and Development Centre (HRDC) is a sustainable and environmentally friendly centre that houses office space, a multi-purpose lecture hall, a library, kitchen, an exhibition hall and a large courtyard. The aim with the centre is to change attitudes towards building practices and make people think differently about what is useful and what isn’t in terms of building material. 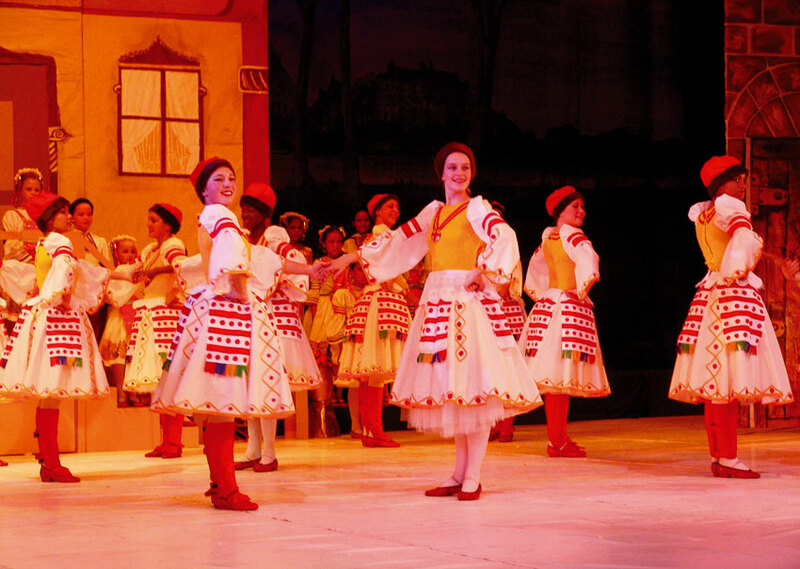 Key annual events take place annually in different venues throughout the capital, from the Independence Celebrations in March, to the historical Oktoberfest in October. The /Ae // Gams Arts and Culture Festival (held in March) is the highlight of the cultural year, providing a platform to local artists from a wide variety of genres, as well as to performing artists from China, Malaysia and Germany invited to Namibia to showcase culture and talents from other parts of the world. 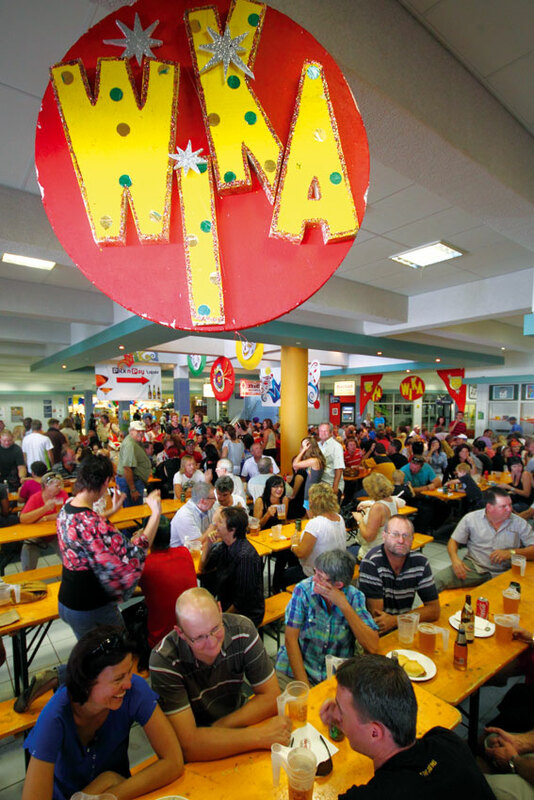 The WIKA Festival (which takes place in March) is a traditional Namibian-German carnival that features cabaret evenings, an all-night masked ball, the crowning of a prince and princess and a street parade down Independence Avenue. 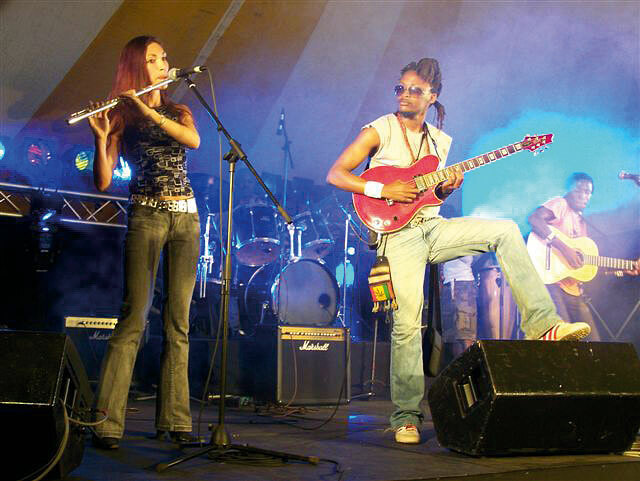 Bank Windhoek Arts Festival, which takes place at different venues throughout the year, and the Hart van Windhoek Music Festival at the end of August. The local tertiary institutions are not only places of higher learning, but also true hubs of preserving culture by hosting annual cultural festivals to entertain and share each other’s cultural backgrounds. Cultural dances, traditional food and attire, games, storytelling, live Namibian music, beauty contests, food stalls and much more keep visitors entranced at the IUM Cultural Festival (usually in September), UNAM Cultural Festival (usually in June) and Polytechnic of Namibia Cultural Festival (usually in July). Have you been convinced by now that the City of Windhoek really does offer more than meets the eye? If you’ve perused what we’ve detailed above, you should be converted by now! 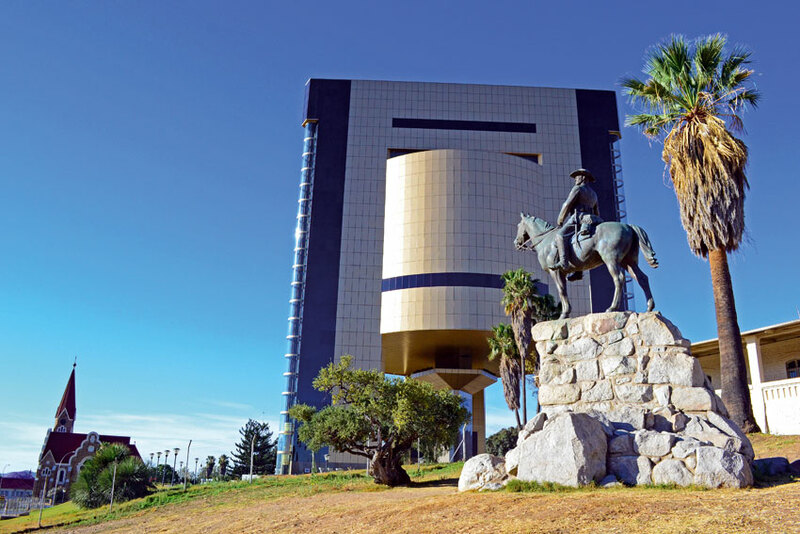 The rich history, culture and diverse people, the scenery and the sounds, all bear out that the City of Windhoek is indeed a City of many Faces. This article originally appeared in the Travel News Namibia Spring 2013 publication.